Here are some of the services we can offer you! Consulting for upcoming jobs or existing. Project management for small to medium sized jobs. 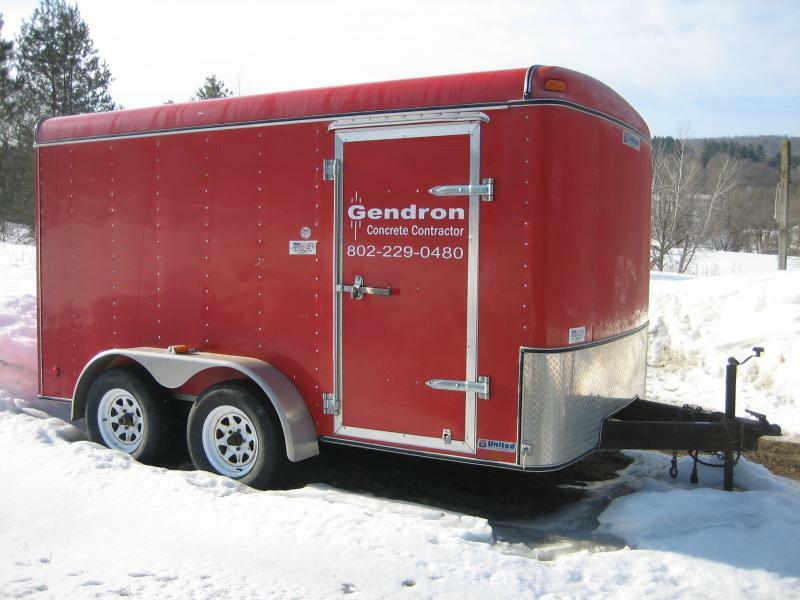 Most of the service work we provide here at Gendron Building is related to our concrete forming business. We will give you a free estimate for any size project and there is no project no matter how unique that cannot be done. This includes new construction, additions and repair work. 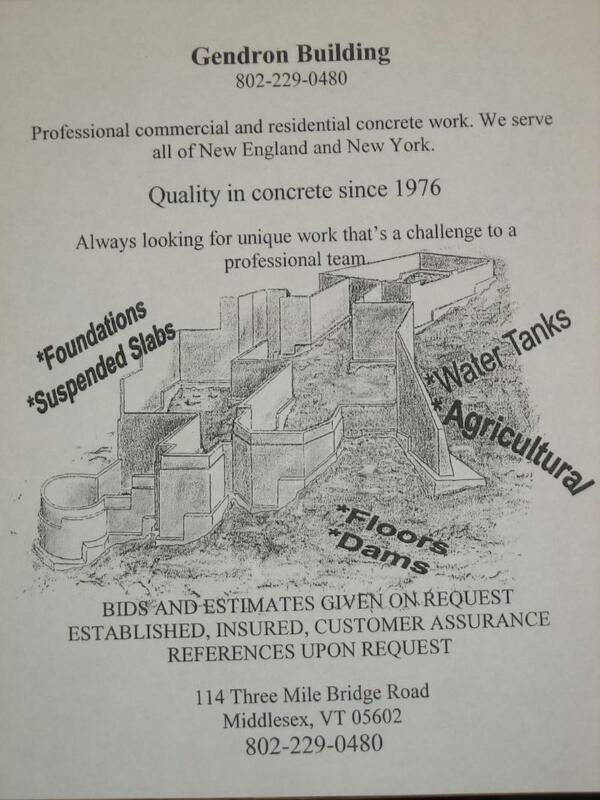 We encourage homeowners as well as contractors to contact us about doing their concrete work. We take the time to educate our costomers and explain the process their project will go through. We have signed contracts ahead of time so the customer knows what to expect when the job is done. Our schedule is updated daily to ensure your project is completed as timely as possible. Safety is taken very seriously. 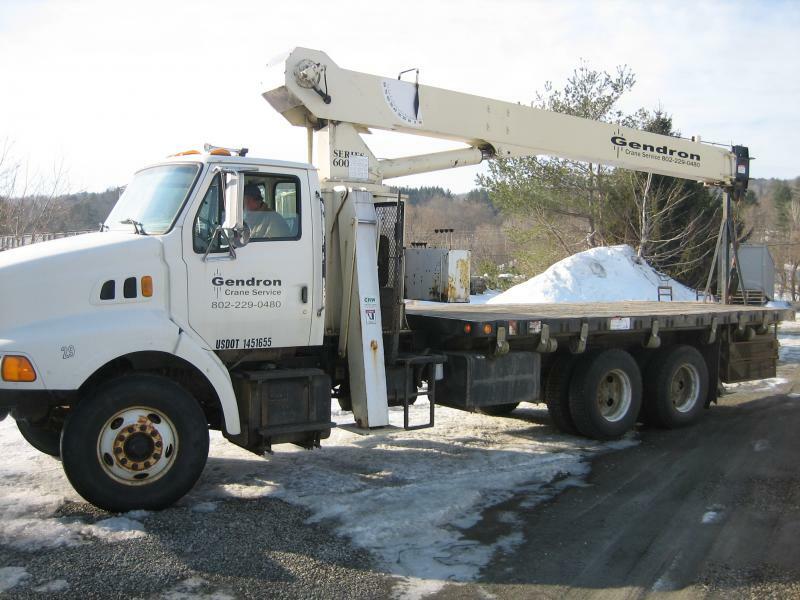 Gendron Building is fully insured and our employees attend safety meetings every two weeks. Our boom truck service is available year round and is suitable for small to medium size jobs. Click on the link of our truck below for more information. Are you looking at a house but want to know more about the cracks in the foundation? Is your existing stone basement falling in or leaking? Do you have a project you want to begin but just don't know how? For years we have been answering these questions and many more. Any problems having to do with cracks, moving walls, water, or design options. We look at the problem, do the research and provide you with a written solution. Our many years of working in the construction business has not only supplied us with a huge data base of knowledge but has given us the opportunity to understand the inner workings of the construction process. This experience added to our desire to create an educated customer has given us a qualified ability to complete your project. Some examples of jobs we have done for people.